We can supply you with the red diesel you need when you need it, and to where you need it – on time, every time and at the most competitive price! We will never let you down. Call us today on 0845 313 0845 and speak with one of our red diesel experts. 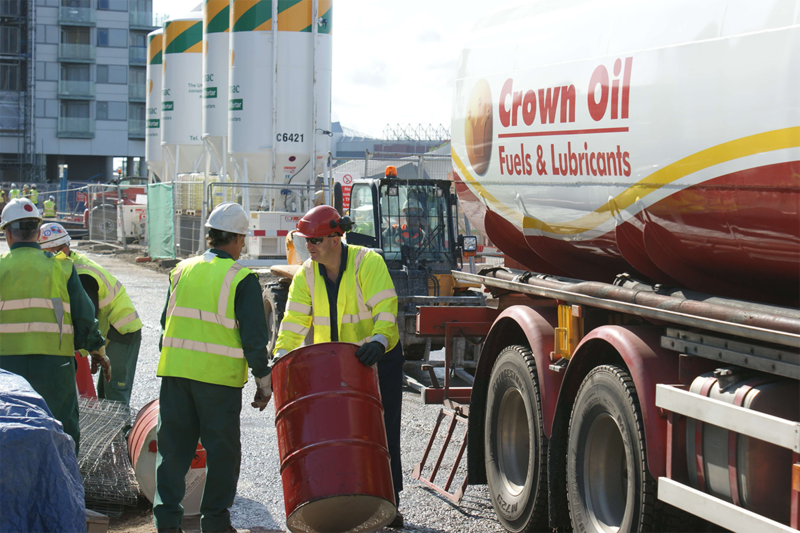 Here at Crown Oil, we have been supplying red diesel around the UK for over 70 years. Over this time we have built up a wealth of knowledge and experience in the supply and delivery of red diesel to our customers. 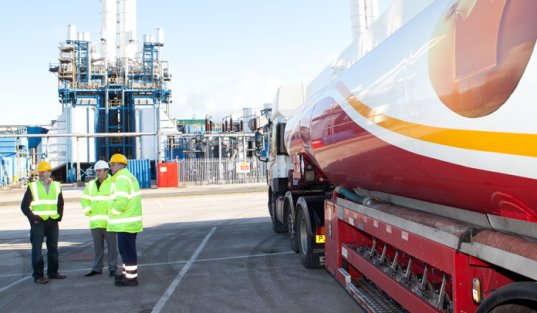 Partnering with us for your red diesel supply should give you peace of mind knowing you will be dealing with an experienced and well-established fuel supplier! 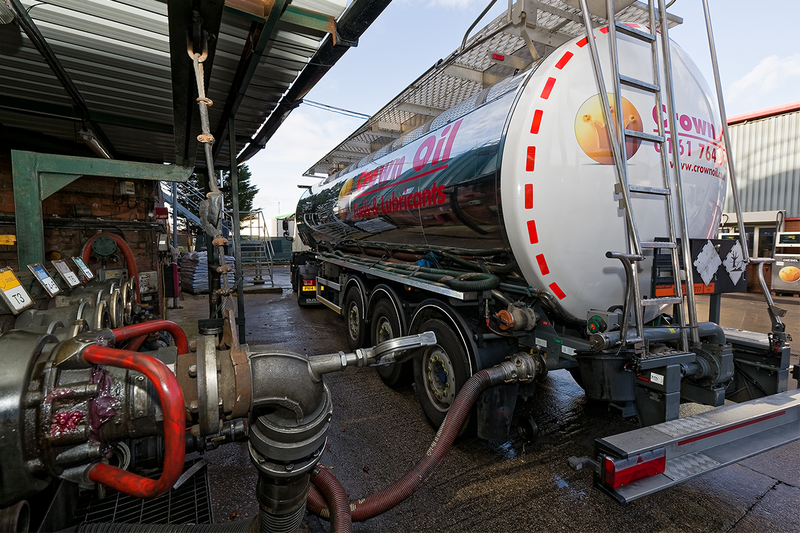 Call us now on 0845 313 0845 to learn more about our red diesel supply service. If you currently use red diesel for heating, then please visit our industrial heating oil (IHO) page and find out how we cans ave you money today. For your red diesel supply call 0845 313 0845 today and speak with one of our friendly staff.